A new Trump administration rule will allow consumers to better understand the prices for hospital procedures. Hospitals will be required to post the prices they charge for surgeries and other medical procedures online under a new Trump administration rule… Previously, CMS required that hospitals make the information available to anyone who asks for it. Under the new rule, hospitals will need to update the prices every year beginning Jan. 1, 2019. Comment: This could make a big difference for consumers. We’ve written before how hospitals are a crony capitalist mess and charge vastly different prices for the same services—even facilities in the same area. 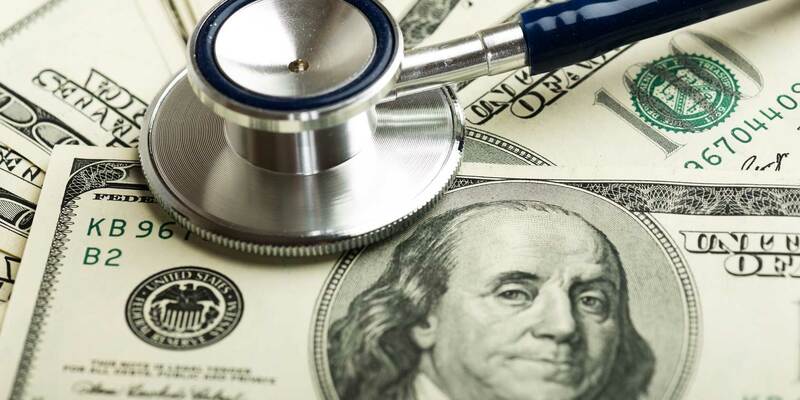 This much-needed reform will allow consumers to avoid hospitals charging extortionist prices.